That’ll do! …never does it, at Idealcombi. Our windows are designed, manufactured and tested on the Danish west coast. In the tough conditions by the North Sea. Building better homes requires better materials and we are constantly working on improving the window as you know it. All our main product series feature idealcore™, to extend lifetime and reduce maintenance to a minimum. Request a free quote or give us a call to ask about our pricing structure and services – we are here to help you all the way through your project. Whether you are endeavouring a new-build, renovation, conversion or extension project we have the right windows and doors for you. 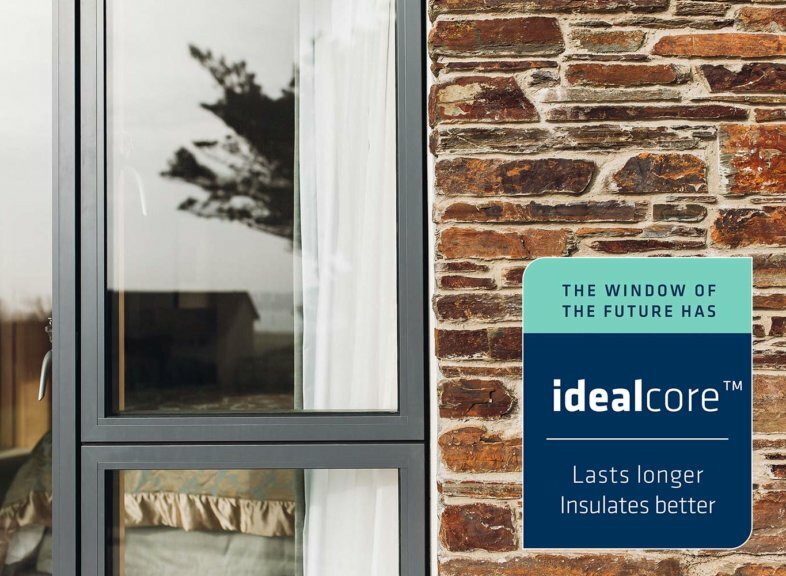 Slim sightlines or traditional flush casement – both styles with high energy performance, high quality and with idealcore™. Slim sightlines with maximum glass area and 53 mm aluminium profiles. Flush casement windows made of timber, PUR and aluminium. Improve the energy efficiency of your house with triple glazed windows. Send in your plans and get a free quote within four working days. With low u-values and very good air-tightness both Idealcombi Futura+, Futura+i, Frame IC and Nation IC windows can be used for passive house builds. Inward opening tilt-turn windows are great for ventilation and can easily be cleaned from the inside. Idealcombi's Futura+ and Futura+i both have a slim 53 mm aluminium profile, to match inward and outward opening windows in the same screen. Find inspiration in our project in our custom & self build gallery. This popular project was featured in all the big magazines. 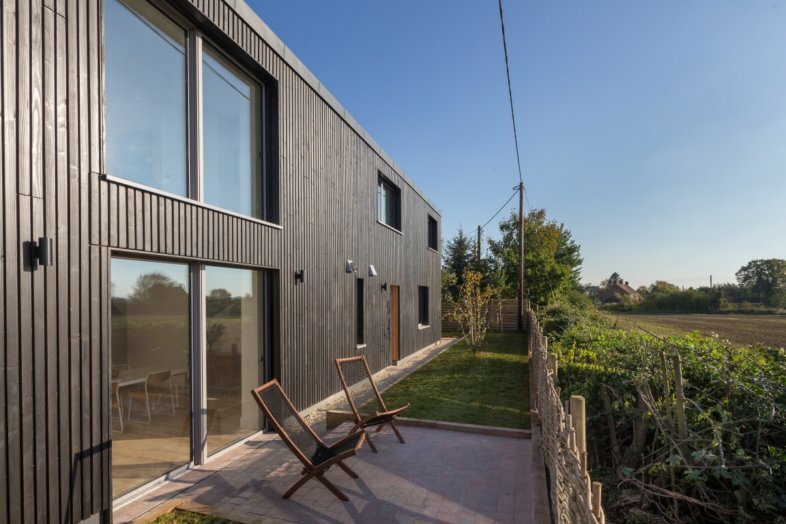 A passive house incorporating inward opening windows and low threshold sliding doors. We are using cookies to give you the best experience on our website. Read our Privacy & Data Policy.